Situated 11 miles from the hotel or roughly an 18 minute drive, Ponterwyd is a small village with rich historic ties to the Georgian era. An interesting stop for bird lovers as the village is the home to Nant-Yr-Arian, a Natural Resources Wales centre where over 100 red kites are fed daily! There are a variety of walks around the centre, a cafe, ample parking and a small park for the children. If you like mountain biking, there are also various courses for all experience levels. At the centre of Ponterwyd, Yr Hen Bont (the old bridge) can be found an 18th century single arch stone bridge. 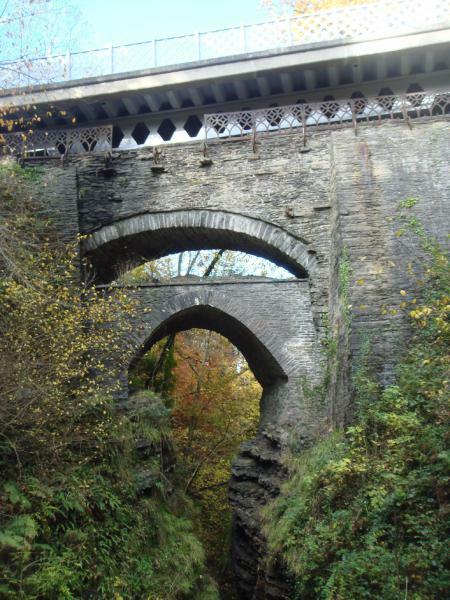 Around 3.6 miles or roughly an 8 minute drive south of Ponterwyd, visit the popular tourist village of Devil's Bridge. 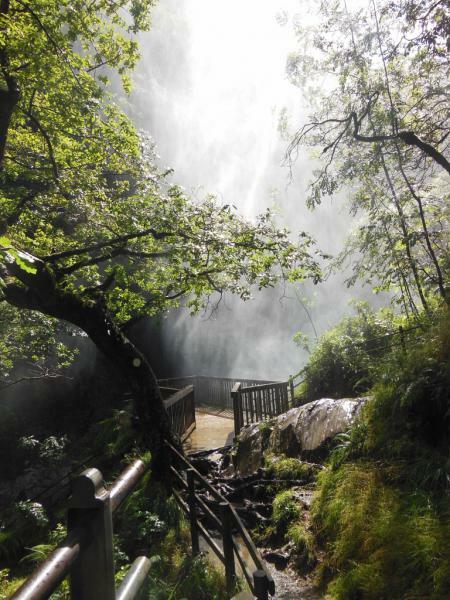 A wonderfully scenic route with two nature trails and a world famous waterfall of which William Wordsworth wrote “ To the Torrent at the Devils Bridge”. Devil's Bridge (or Rhaeadrau Pontarfynach - which translates to the waterfalls of the monastry bridge) has a range of caffi's and shops, as well as being the end of the line for the Vale of Rheidol Railway. The recently refurbished Hafod hotel offers accommodation as well as many dining options. One of the main attractions of Devil's Bridge is undoubtedly the 3 bridges within the centre of the village. 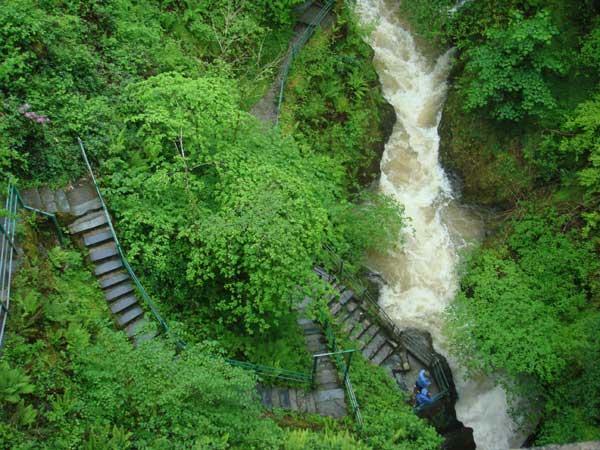 There is a fantastic legend surrounding the bridges, which you can read here: Devil's Bridge The Legend.